WHY Image Skin Care verses a drugstore brand? 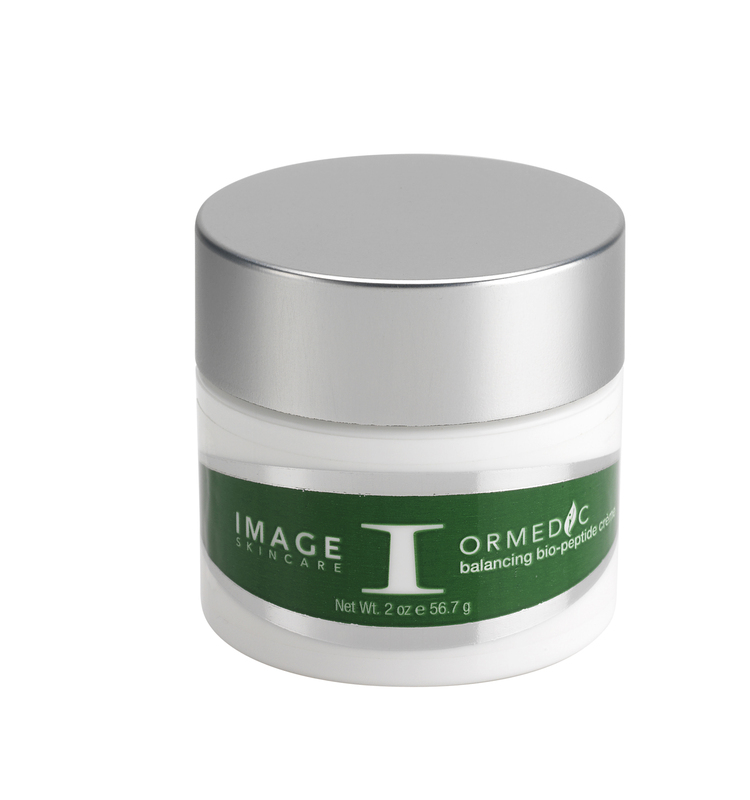 Image is a medical grade product. The product has a 99% active ingredient verses over the counter products that are regulated by the FDA to only contain less than a 5 % active ingredient. Image product will last longer than other products. 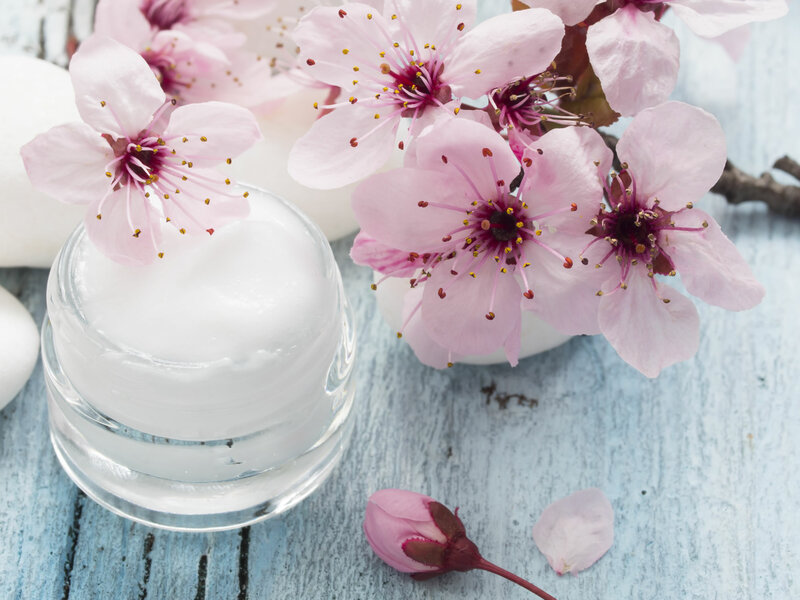 With its higher concentration of active ingredient, a smaller amount of product is necessary for coverage. 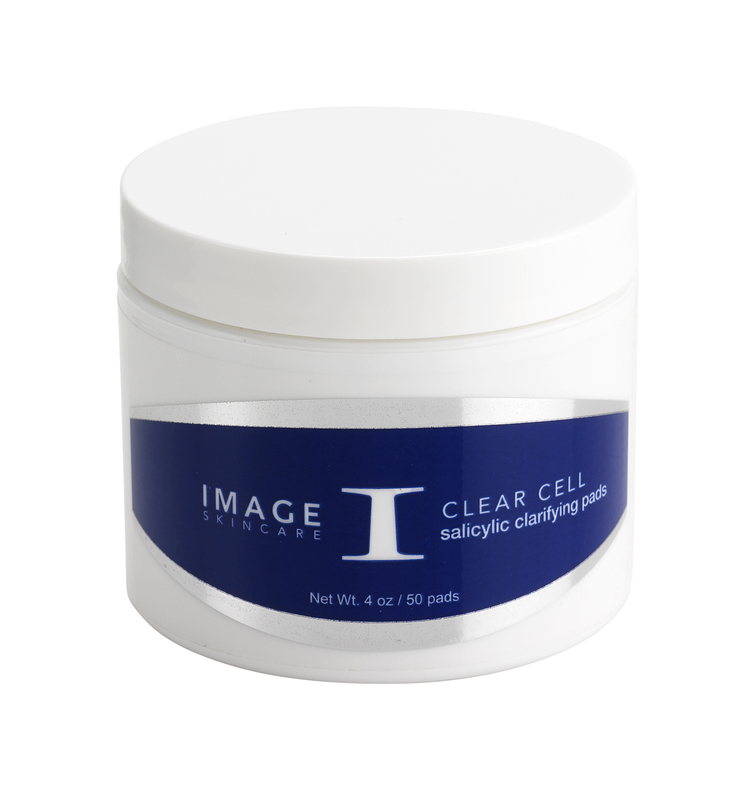 Image feeds the live cells by working at the lower levels of the skin to aid in the restoration and rejuvenation of live skin cells. Store brands will only sit on the surface of the skin affecting dead skin cells. Mix and match the line to create the perfect skin care regimen for your at home needs. The purest organic skin care ingredients combined with medical effectiveness to achieve maximum clinically-proven results. 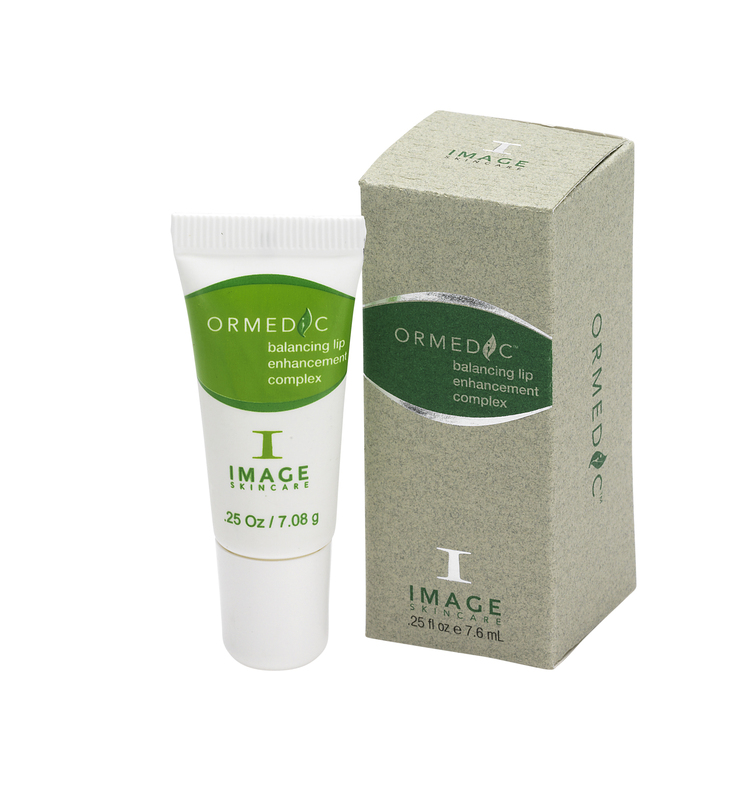 The Ormedic Product line combines the latest techniques in medical skincare with fresh ingredients to create balanced, healthy skin. These organic skin care products repair and rebalance skin for a stunning, moisturized look and feel. Moreover, Ormedic products are effective for all skin types. Ormedic organic skincare products contain soothing botanicals that create the perfect accompaniment to unbalanced, sensitive and post-treatment skin. 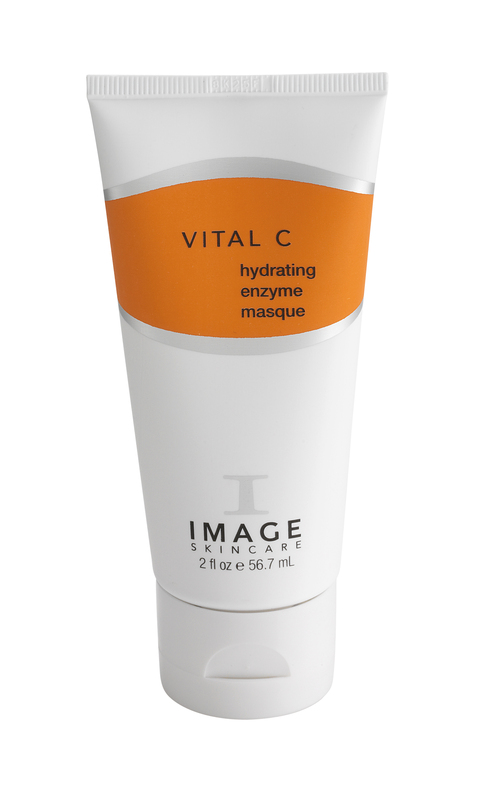 An ultra-gentle, organic cooling gel masque developed for compromised, inflamed or irritated skin. Organic Aloe Vera, Arnica Montana and licorice quickly help reduce redness and other signs of irritation while bringing sensitive skin into healthy balance. Also may used for highly reactive, rosacea or acneic skin types. 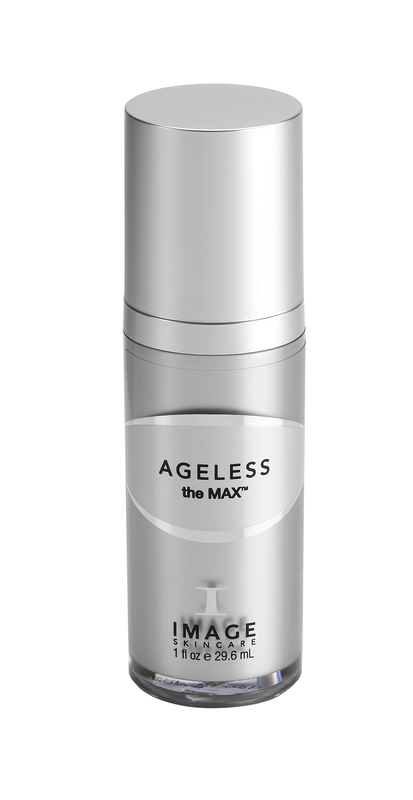 The Max Line: MAX™ — IMAGE Skincare’s latest advancement in anti-aging. 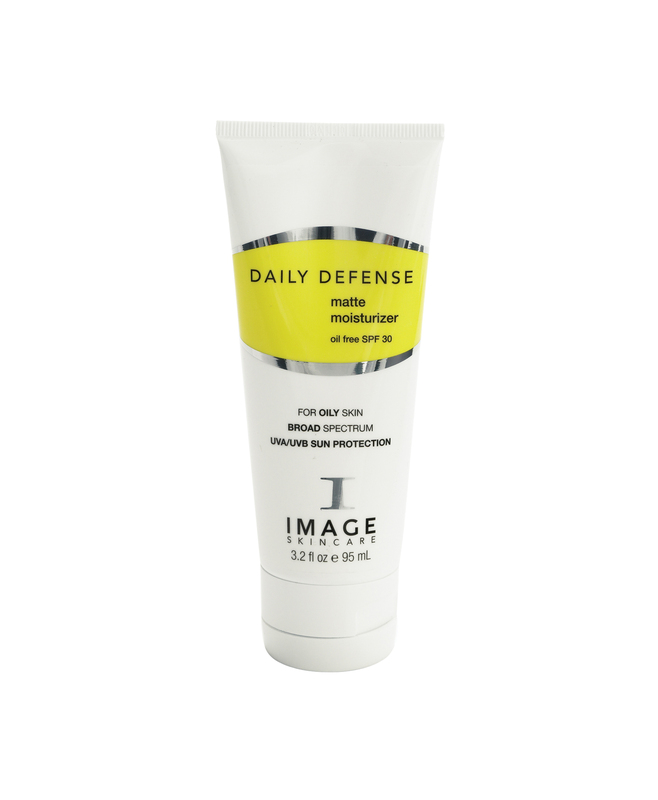 This exclusive complex supports skin’s natural defense mechanisms and repairs cell damage. Available in a serum and a crème form, it delivers unsurpassed preventive measures against the effects of aging, with a unique blend of plant derived stem cell technology and nutripeptides® to help plump your skin. 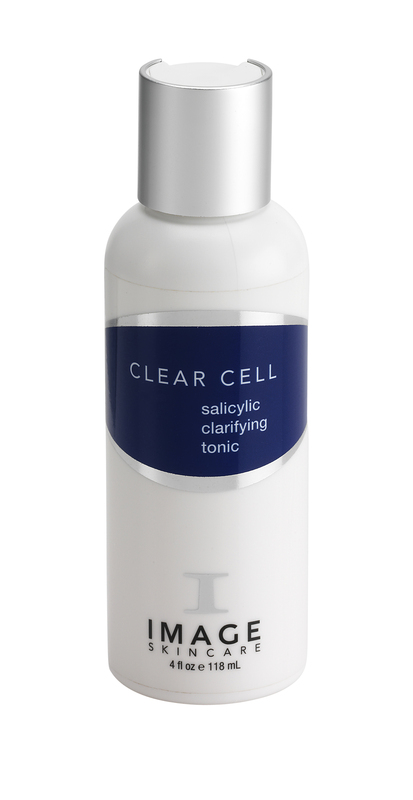 A daily, acid-free, sulfate-free and paraben-free gentle cleanser to balance and optimize skin’s pH. Plant-derived stem cells as well as plant extracts nourish skin and protect from environmental pollutants. This revolutionary day and night serum rejuvenates your skin in a new dimension. The multi-layered technology of nutripeptides work synergistically to plump your skin while stemcell technology in an exclusive complex support natural defense mechanisms and repair cell damage. 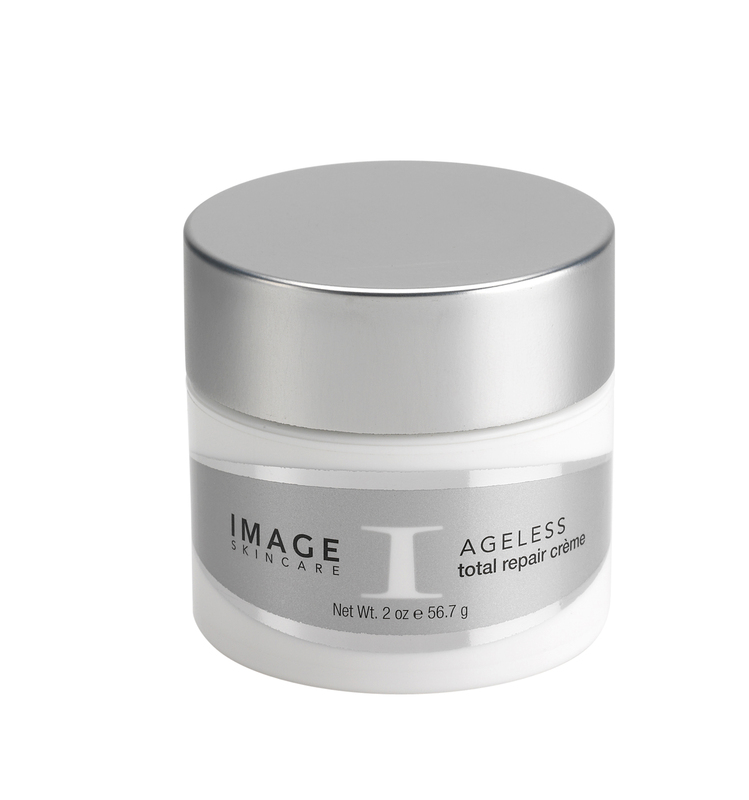 Dramatically reduces the appearance of fine lines due to facial expressions, wrinkles and other signs of aging. The unparalleled high concentration of effective ingredients will give you the MAXimum benefit. This next-generation revolutionary day and night eye crème contains high concentrations of growth-factors derived from plant stem cells to protect skin cells and prevent aging effects caused by free radical damage. 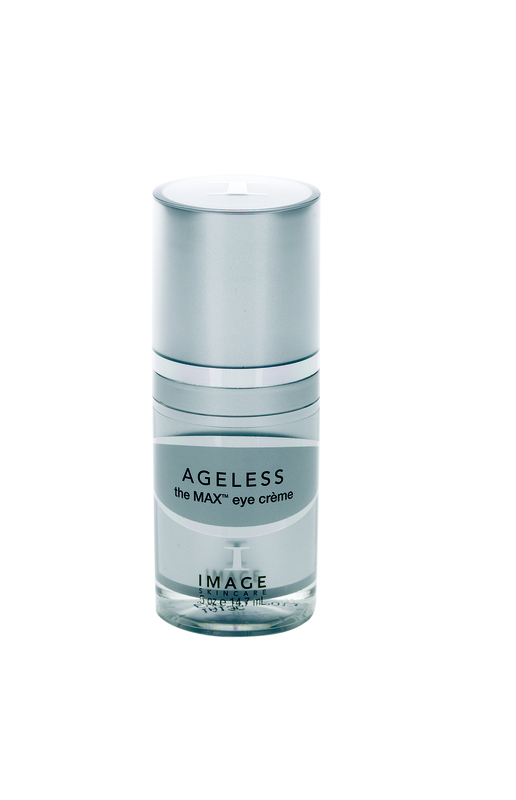 This eye creme reduces the appearance of fine lines and wrinkles; reduces puffiness and inflammation. 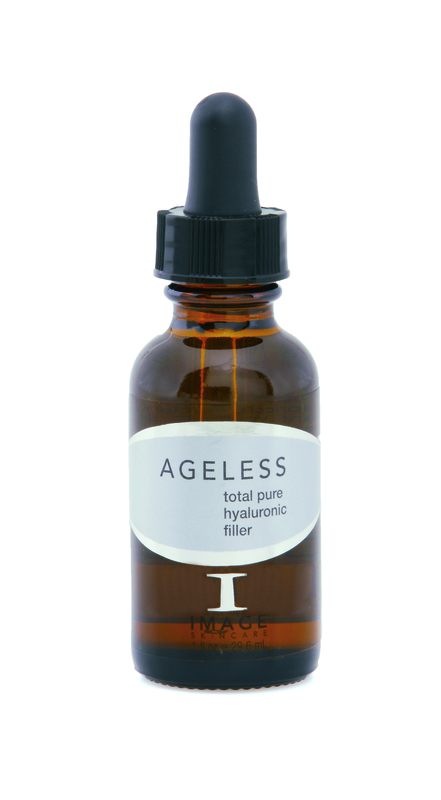 Effective anti aging products for preventing and treating the signs of aging and environmental exposures. Enjoy ageless skin. 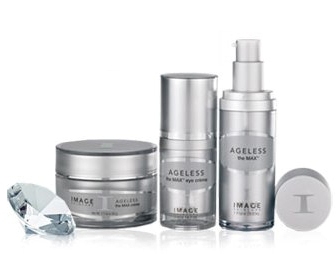 Image Skincare’s highly effective anti aging skin care products utilize AHA blends, nutripeptides, retinols, lightening agents and anti-oxidants to produce ageless skin. Skin that looks aged, photo-damaged, pigmented, dull or tired will be rejuvenated with the use of our anti aging skin care products. 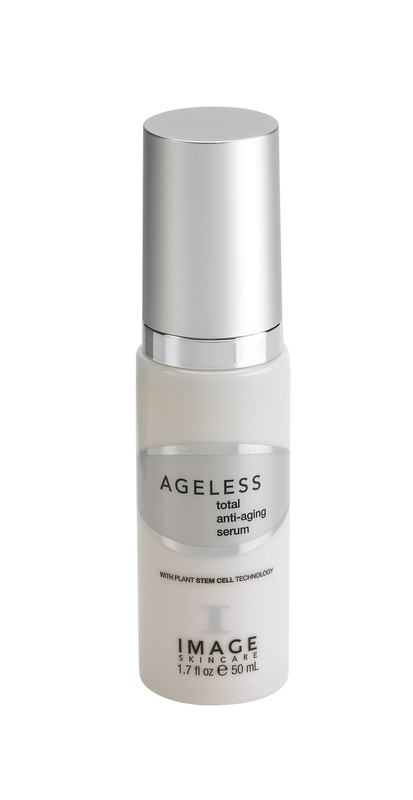 An oil-free serum with a natural blend of Bearberry, Kojic Acid and Licorice to lighten freckles, melasma and age spots. 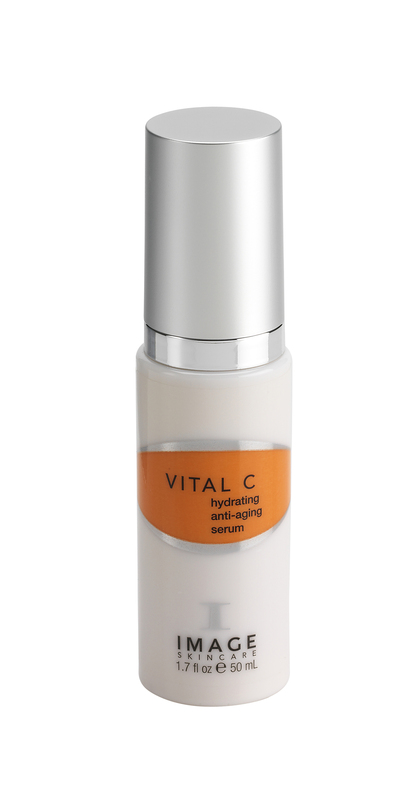 High doses of Vitamin C immediately reduce the redness associated with Rosacea. Ideal for all skin types. 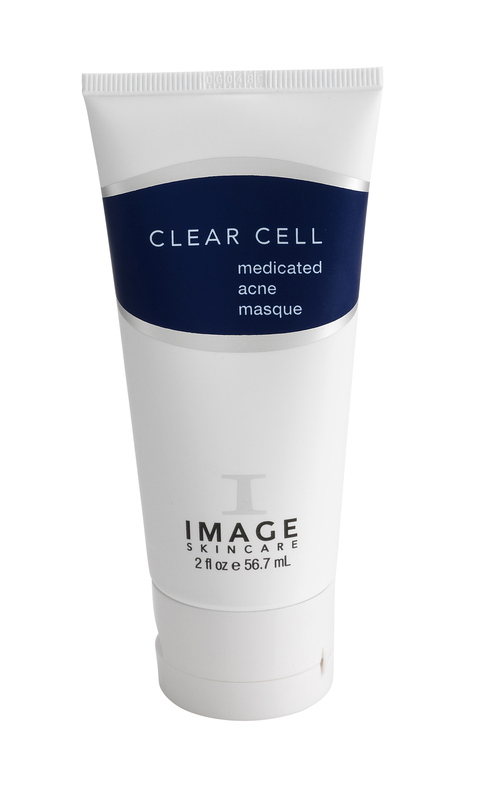 A highly effective acne skin care line, Clear Cell fights acne, reduces inflammation, eliminates excess oil and purifies skin. Clear Cell’s medicated pimple creams offer skin care for acne prone skin and truly oily skin types. This skin pad combines Salicylic and Glycolic Acids to effectively remove impurities and excess oil from the skin’s surface. It clears deeply clogged pores and follicles to leave skin fresh and clean while a blend of anti-oxidants and calming ingredients reduce acneic inflammation. Excellent for on the road cleansing and after physical activities. Why is Prevention + Different? 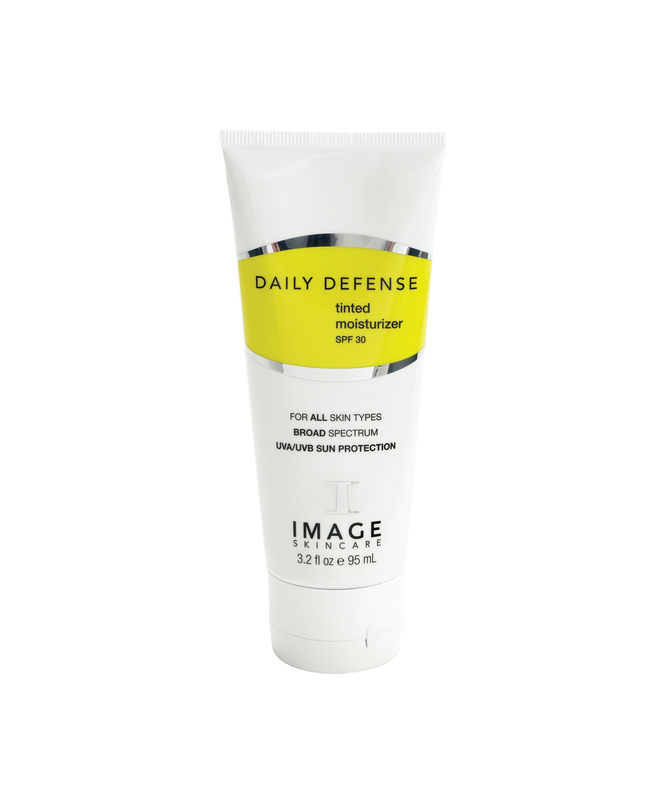 • Prevention + uses a form of zinc sun protection rarely used in products because it’s expensive, but the particles are so small that it prevents the white, cakey residue left by some sunscreens. 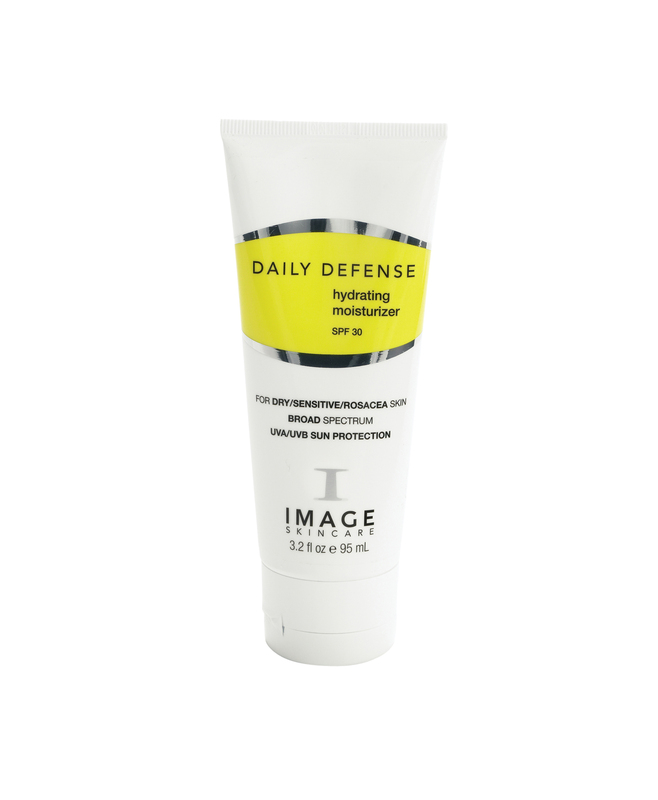 • Prevention + completely absorbs into the skin leaving it silky and smooth, and completely protected. Lightweight, ultra-sheer UVA/UVB broad spectrum hydrating moisturizer. Prevention+ hydrating moisturizers provide ultimate protection against the aging effects of the sun and environmental exposures. This hydrating moisturizer contains potent antioxidant thiothaine, as well as other essential vitamins to prevent free radical damage. This new generation, oil-free, broad spectrum UVA/UVB moisturizer incorporates micro-sponge technology to absorb skin’s surface oils to leave skin with a matte, non greasy, shine-free finish. Matte Moisturizer SPF 32 contains potent antioxidant thiotaine, as well as free radical scavengers to protect against environmental exposures. This next generation broad spectrum UVA/UVB moisturizer provides skin with the ultimate in protection and prevention. Plant-derived stem cells extend the longevity of skin cells, as well as photosomes and roxisomes to reduce the risk of free radical damage caused by the sun. Ultimate Protection Moisturizer SPF 50 is the ultimate in protection against the aging effects of environmental exposures.